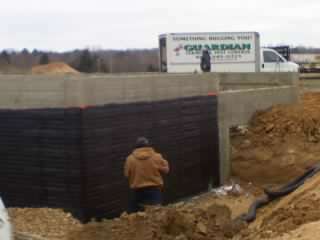 A wet basement is more than just a nuisance and waterproofing against it becomes more than just a necessity. 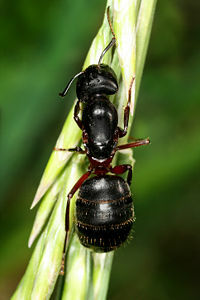 If you think you may have carpenter ants or see some wood damage and are concerned, give our office a call. 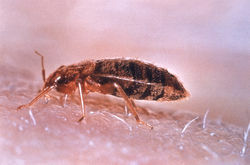 Confirmation of the presence of bedbugs may be through identification of the insects collected. 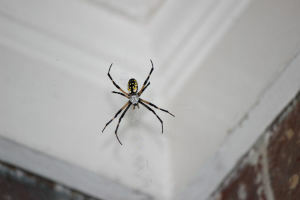 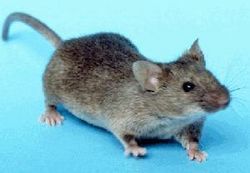 Don’t let pests run you out of your home or office. 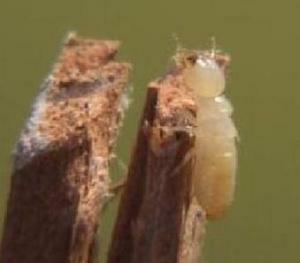 Termites are a serious economic timber pest causing millions of dollars in damage.